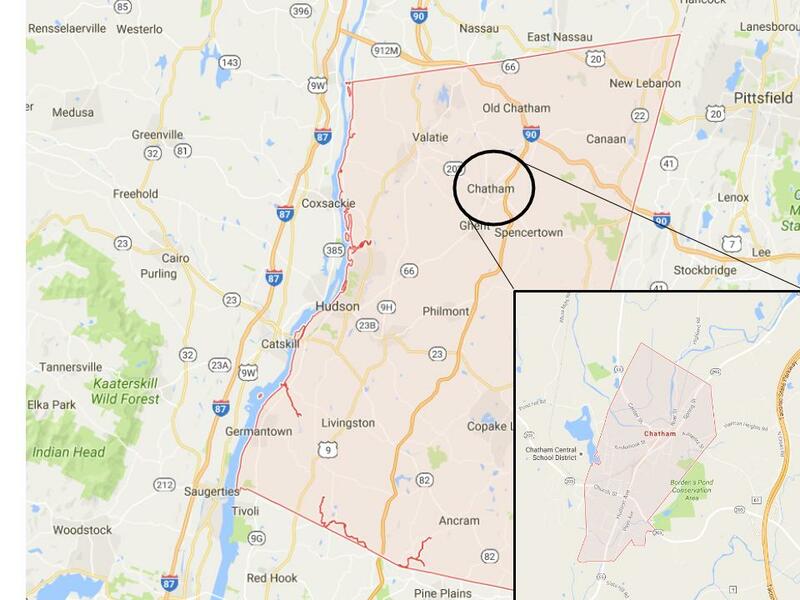 Conveniently located off the Taconic State Parkway in Northern Columbia County, Chatham is a small village with a little over 1,000 residence. 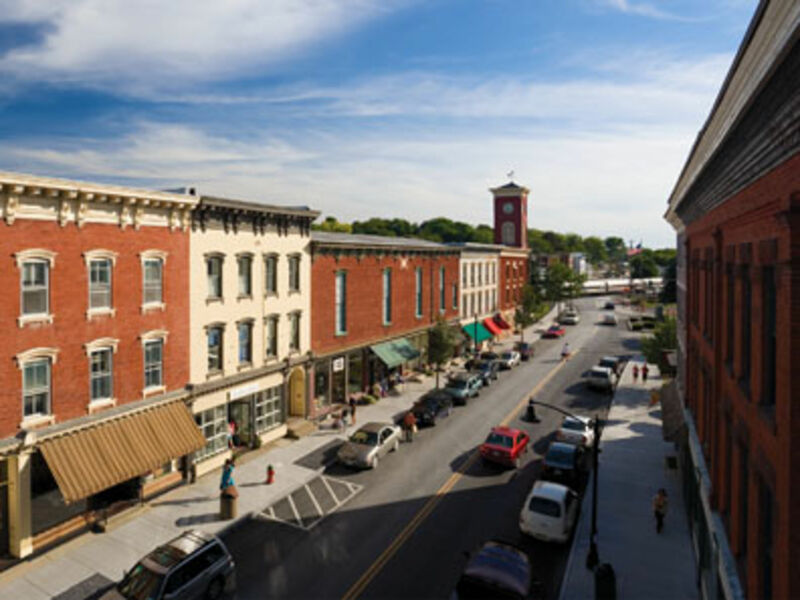 With a great "Main Street" feel, Chatham is home to many small businesses and entertainment; such as Chatham Brewery and Crandell Theater - its' a must see! Chatham, New York is currently in a low inventory market, if you know of anyone that is looking to SELL their home, land or property give Vicki a call (914-980-2567)!